Every musician faces a share of nerve-rattling challenges. But playing a first-ever sax solo onstage at New Jersey’s Meadowlands arena, backing Bruce Springsteen on “Born to Run,” with E Street Band sax hero Clarence Clemons looking on from behind the monitors? Franklinite Crystal Taliefero may be the only one to leap that particular hurdle. “I almost died,” she says almost twenty years later, invigorated—but still awed—by the memory, a standout from her year-long early ’90s stint as a multi-instrumentalist in the Boss’s band. 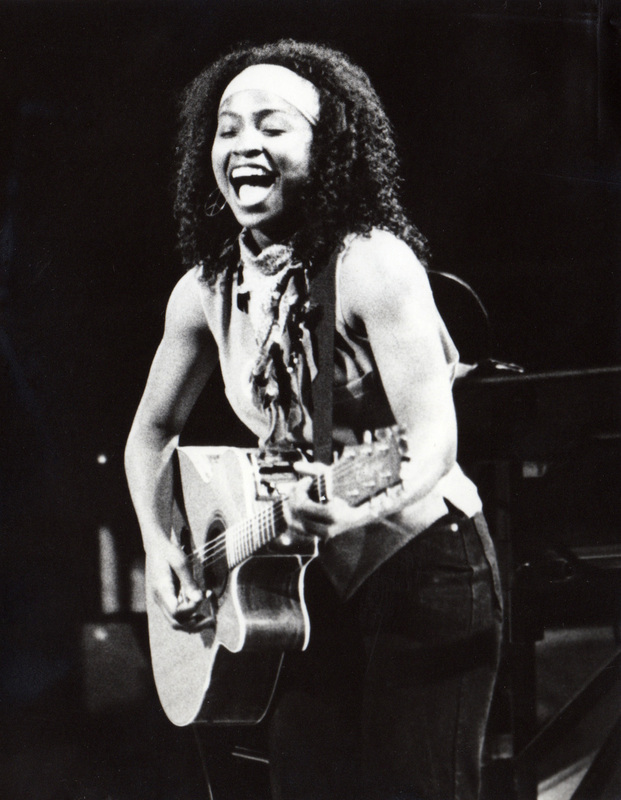 While it was one of the biggest, that sax solo certainly wasn’t the first major musical challenge for Taliefero, whose decades-strong career as a background singer and instrument-swapping sidewoman has included stints with John Mellencamp, Faith Hill, Bob Seger, and, for some twenty-plus years now, pop titan Billy Joel. If Taliefero’s career has a defining characteristic, it might be that her comfort zone has become eschewing a comfort zone. That tendency traces back to her early musical days, as the small-town-raised, pop-minded, and then-classically untrained Taliefero was auditioning for Indiana University’s respected—and more jazz- and classical-oriented—music program. “I came in there with a dream, with a long shot,’” says Taliefero, who showed up for the audition with a boom box and home-recorded cassette as accompaniment. “I walk in there, and they said, ‘Where’s your accompanist?’ I said, ‘I don’t know what an accompanist is, but I’ve got this boom box.’ When I got done it was complete silence. Finally someone said, ‘We’ll give you a call.’” Taliefero braced for disappointment but found a probationary acceptance letter—with a minimum grade point average requirement for her first semester—in the mailbox a few weeks later. Taliefero put her well-practiced adaptability to use after moving to Nashville in the mid ’90s, parlaying her line of rock jobs into stints with major country names, including Brooks & Dunn and Garth Brooks (during his Chris Gaines alter ego days). But the process of becoming a Nashvillian didn’t come without its challenges either. Now a longtime Middle Tennessean, Taliefero still tours with Joel and others, but she’s working to focus on home more these days, producing work for young artists, readying her own debut album (which she aims to release before 2012 is out) and spending more time with ten-year-old daughter Kadee. Looking back, she wouldn’t remove a single hurdle.